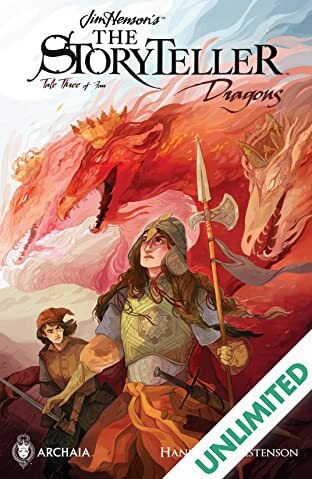 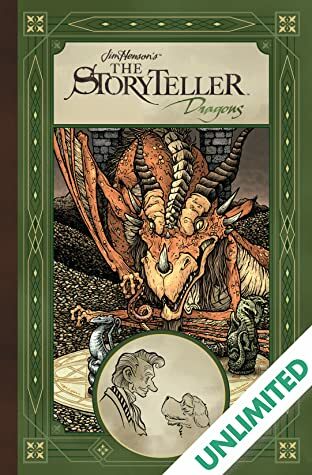 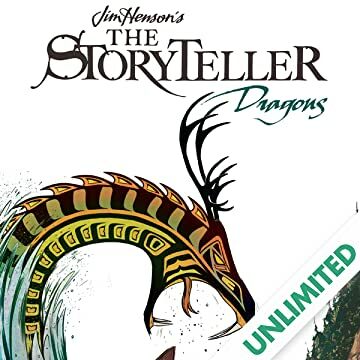 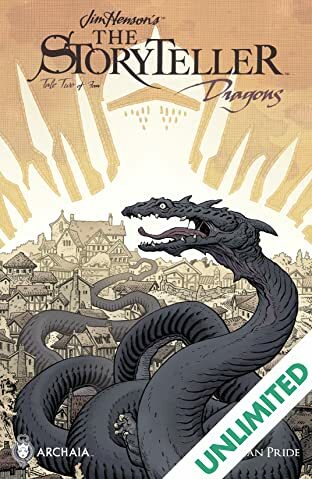 We explored the many different myths and legends about witches in Jim Henson's The Storyteller: Witches, and we're thrilled to rejoin the Storyteller and his faithful dog as they explore a whole new set of stories about dragons from talented creators with beautiful and unique styles. 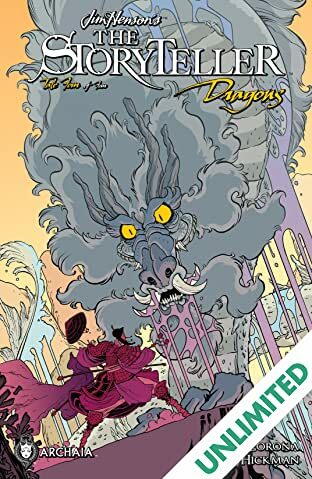 What It Is: Dragons have taken many different shapes in cultures across the world, from serpents and "worms" to thunderbirds and the classic European firebreather. 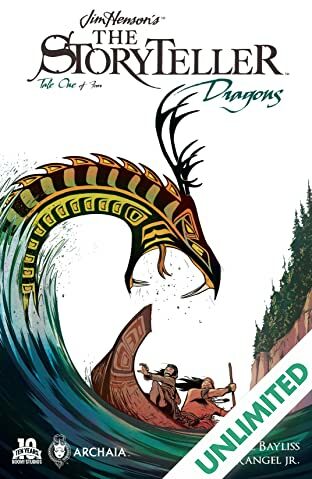 In this first issue, Fabian Rangel Jr. (Mouse Guard: Legends of the Guard) and artist Daniel Bayliss (Translucid) bring us "Son of the Serpent," inspired by Native American stories about the Horned Snake and the Thunderbird.